Transavia, a member of the AIR FRANCE KLM Group and the accessible low cost airline in Europe, has signed a contract with ParkCloud to provide the airline with online parking services. The low-cost carrier selected ParkCloud as its partner to offer parking services across European airports. Customers can reserve parking through a tailor-made white label portal, developed by ParkCloud, and integrated into Transavia's website. A great solution for both their leisure and business travellers. With ParkCloud experiencing 400% growth in the last 3 years, the international parking provider was the ideal partner for an airline experiencing impressive growth year-on-year. Transavia passengers will also benefit from ParkCloud's multi-lingual team who will offer customer service for all of the airline's European customer base. 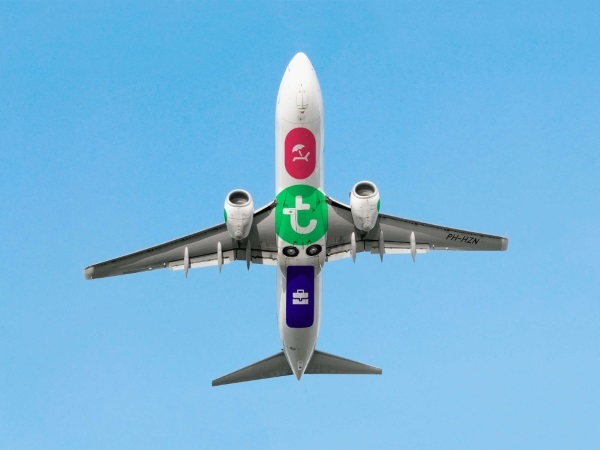 Adding parking to the services offered through online pre-booking expands Transavia's position in the digital travel services market, supporting its drive towards being more than just a way to get from A to B for its passengers. Roy Scheerder, Commercial Director of Transavia: "Transavia goes the extra mile to continue serving her passengers as optimally as possible. Hospitality, which is in our DNA for over fifty years now, and digital solutions are both a major component in reaching our goals. We offer the best of both worlds; kindness and service combined with always affordable airline tickets. The cooperation with ParkCloud helps us to optimize our services." Transavia offers charter and scheduled flights to more than 100 destinations around Europe and the Mediterranean as well as a wide variety of flight and travel related products and services including hotel bookings, car rental and travel insurance. They operate from the Netherlands and France.